It’s common for closely held businesses to transfer money into and out of the company, often in the form of a loan. However, the IRS looks closely at such transactions: Are they truly loans, or actually compensation, distributions or contributions to equity? When an owner withdraws funds from the company, the transaction can be characterized as compensation, a distribution or a loan. Loans aren’t taxable, but compensation is and distributions may be. If the company is a C corporation and the transaction is considered a distribution, it can trigger double taxation. If a transaction is considered compensation, it’s deductible by the corporation, so it doesn’t result in double taxation — but it will be taxable to the owner and subject to payroll taxes. If the company is an S corporation or other pass-through entity and the transaction is considered a distribution, there’s no entity-level tax, so double taxation won’t be an issue. But distributions reduce an owner’s tax basis, which makes it harder to deduct business losses. If the transaction is considered compensation, as with a C corporation, it will be taxable to the owner and subject to payroll taxes. 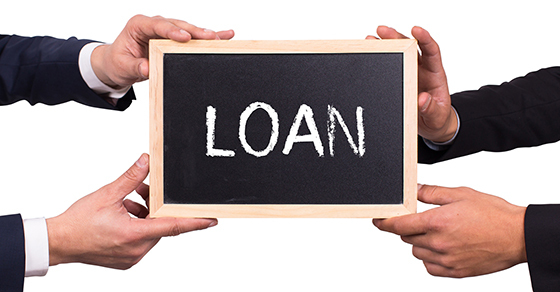 There are also benefits to treating transfers of money from owners to the business as loans. If such advances are treated as contributions to equity, for example, any reimbursements by the company may be taxed as distributions. Loan payments, on the other hand, aren’t taxable, apart from the interest, which is deductible by the company. A loan may also give the owner an advantage in the event of the company’s bankruptcy, because debt obligations are paid before equity is returned. Is it a Loan or Not?